Okay, now it’s starting to feel like fall! We hope you’re enjoying the cooler days and evenings. Did it seem as though the summer passed quickly? It did to us – maybe that’s because we’ve been so busy! And we’re still busy, of course, but the pace is easing a little. 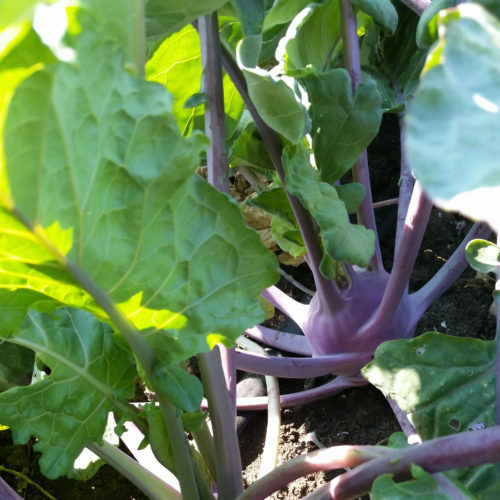 We’re continuing to harvest vegetables for storage, as well as for our CSA shares and the farmers’ market, but the planting and weeding are finally slowing down. 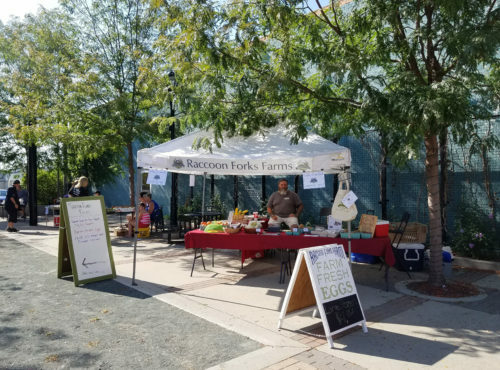 And suddenly, the farmers’ market season is drawing to a close. This Thursday is the final day of the Perry farmers’ market, where we’ve been a vendor this summer. It was our first year at the Perry market, and we’ve really enjoyed it. Thank you, Perry market organizers and Perry community! We didn’t know this until a couple of days ago, but apparently September is National Chicken Month – so we’d like to wish you a happy National Chicken Month! 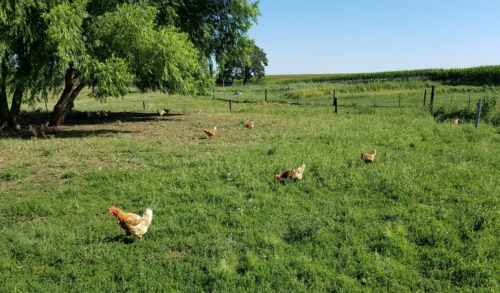 And to say – thank you, chickens! It may not feel like fall this week, but fall’s coming, and our plants know it. We’re harvesting winter squashes as well as sweet potatoes – that always feels like fall! And we’re continuing to plant fall crops in the high tunnel – most recently, more spinach. Think we’ve had enough rain for a while? It’s great to be seeing the sun again! Although it got plenty muddy last week at both of our farms, our plants generally weren’t distressed by all the water. Shows you how dry things had been previously, maybe. We have had problems with insects, though, recently. 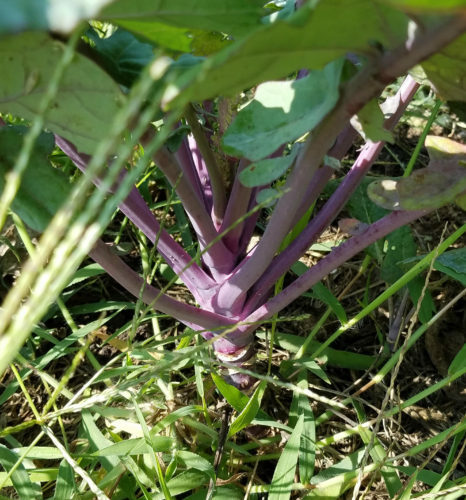 They’re the reason that while we planned to send you collard greens in last week’s CSA vegetables shares, we didn’t – when we went to pick the collards, they had been attacked. We apologize for having focused so much on collards in last week’s newsletter, and then not sending any! We’re hoping to get past the insects and be able to share another harvest of collards before the end of the season.